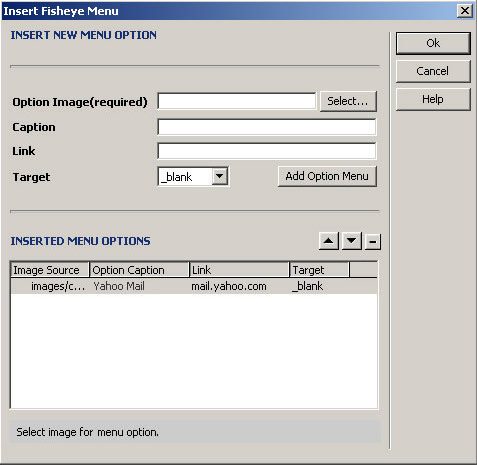 FishEyeMenu allows to create web menus with image-based options. FishEyeMenu offers websites an innovative alternative to show menus. FishEyeMenu is best applied for menus of linear and simple structure offering dynamics comparable with flash-animated menus but with major modification capabilities and less loading time. FishEyeMenu provides web designers with a refreshingly innovative way to show different menu options to their website users, making browsing a more exciting and dynamic experience. You can use Fish Eye Menu has simple gallery of images. You can find more about in our Fish Eye Menu - FAQ. Dreamweaver FisheyeMenu is distributed as an Adobe Dreamweaver MX or later versions (including MX 2004, DW 8, DW CS3, DW CS4, DW CS5, DW CS6, DW CC...) extension, packed in a file named HDW_Fisheye_Menu.mxp. 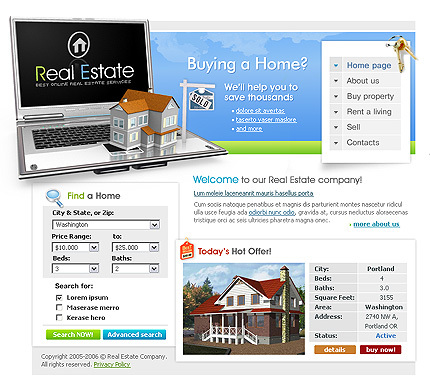 Once installed, the extension FisheyeMenu can be accessed, after restarting Dreamweaver, via the Menu Option "INSERT > Hot Dreamweaver > Insert Fisheye Menu", or through "InsertBar > Common > Insert Fisheye Menu". save the webpage where a FisheyeMenu will be used. By executing FisheyeMenu extension (See how to access FisheyeMenu under "Installation"), a setup window will open up and you will be able to set Fisheye Menu. OPTION IMAGE (Required): Select the image that will represent the menu option to be inserted. This is the only required field for each of the menu options. 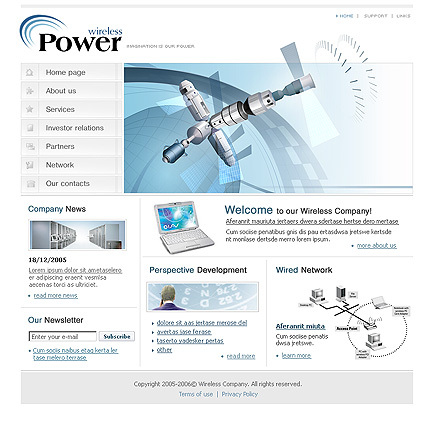 CAPTION: Text to be shown upon moving the mouse above the menu option. TARGET: Where to open the page loaded by the menu option. The button called Add Menu Option adds a new menu option to the list of options already entered. If the field Option Image is not populated, the option will not be added to the menu. Options already added to the menu can be deleted or their position – in relation to other options - changed, using controls on the extension's menu grid. 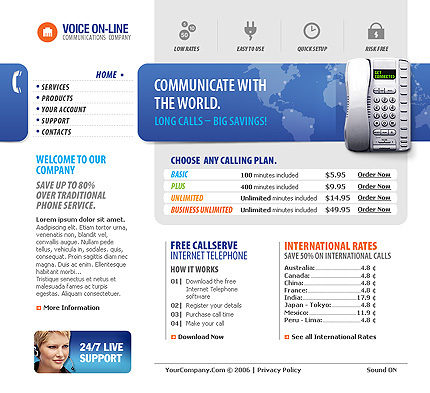 Once all the options are entered, press the OK button on the right side of the setup screen. 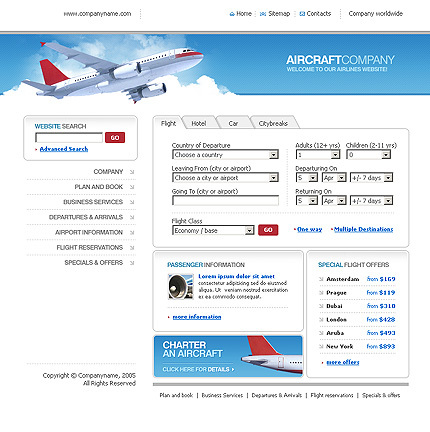 If the menu has at least one option, it will be inserted into the webpage, otherwise, a prompt will be shown. The extension has an area in the lower part that gives help hints to the user; the hints appear simultaneously during the setup process. When a new FishEyeMenu is inserted into a webpage, a new directory will be automatically created at the root level of your website. It will include the files HDWFishEyeMenu.css and HDWFishEyeMenu.js , which contain the style in which the menu is shown and the menu's functionalities, respectively. This file directory must be published onto the web server in the same location relative to the webpage where a FishEyeMenu is inserted. 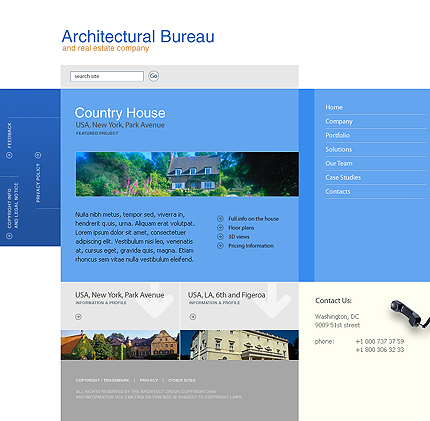 If you wish to modify the way how the menu is shown, the file HDWFishEyeMenu.css will need to be modified.